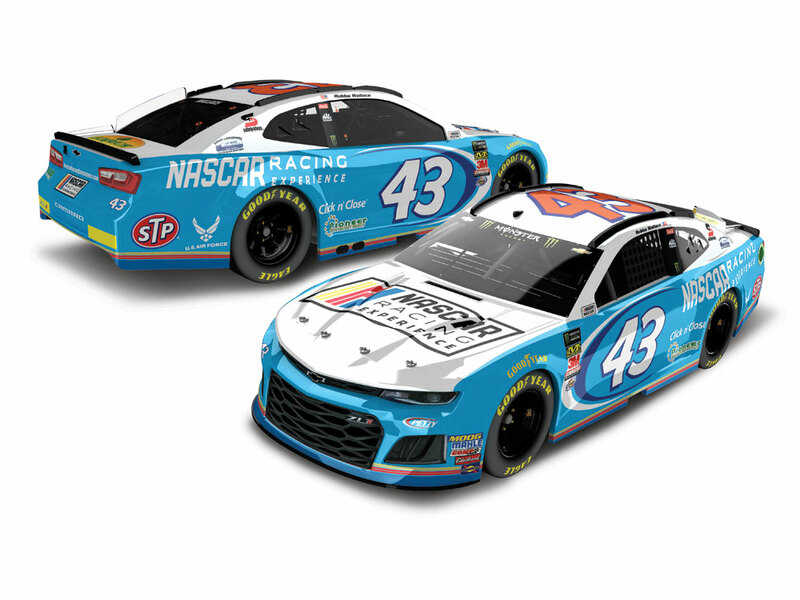 He powered to a historic second-place finish in the 60th running of the DAYTONA 500® and at Atlanta Motor Speedway on February 25, Bubba Wallace will get another shot at a win with an all-new sponsor.Aboard Wallace’s famous No. 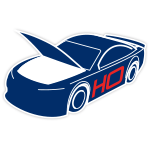 43 Chevrolet Camaro ZL1 for one race only will be NASCAR® Racing Experience. It’s the first time that the NASCAR Racing Experience badge and racing graphics will be featured on the hood and body of a Monster Energy NASCAR® Cup Series™ car.“I’m all about getting fans involved in racing, and nobody does that better than the NASCAR Racing Experience,” Wallace said. “They allow fans to race the cars we drive. 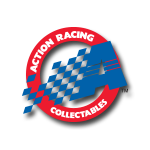 It’s the best way to get on the same track and in the same cars we race.”Now the official 1:24 ARC die-cast of this Wallace ride is available to order from Lionel Racing.